If you are new to the car-shopping process, you’ve probably noticed a range of unfamiliar terms. These include words like “SUV,” “Crossover,” “Coupe,” and “Sedan”—words which seem like they mean the same thing. However, there are some important distinctions to make between these various body styles. Here is a list of some of the basic vehicle body styles explained. 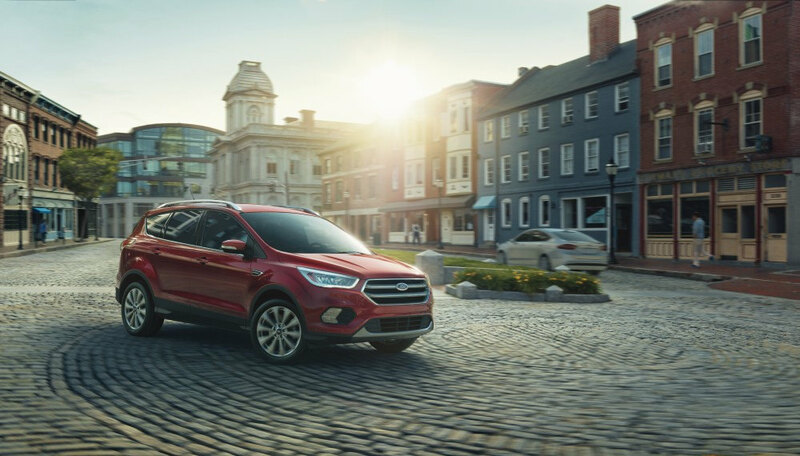 According to AutoTrader, many people use the terms “SUV” and “Crossover” interchangeably despite the fact that there are some important differences. To begin with, SUVs are built on the same platform, or chassis, as a truck. This leads to a rigid, durable ride. Crossovers are built on a unibody platform, which means that the body and frame are built together. 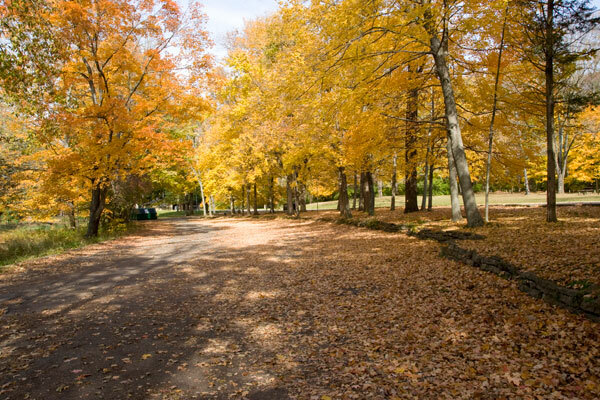 This leads to a smoother ride. What about “Coupe” and “Sedan”? A coupe is usually a two-door model that has less than 33 cu ft of rear interior volume. Think of these models as sleek, sporty cars. A sedan is normally a four-door model (though not necessarily) which has more than 33 cu ft of rear interior volume. These cars are more practical and roomy than a coupe. It’s important to understand terms like these in order to describe what you would like to drive. Now that you know the difference between these body styles, it’ll be easier to find your dream car.